“A sale or spinoff decision had been expected by the end of the month, but Chief Financial Officer Bruce Tanner said the high level of interest from potential buyers would push any move to next year. 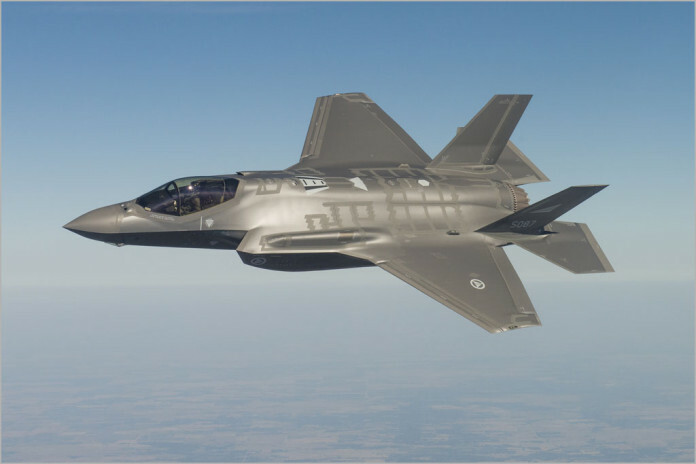 The news is of particular interest in Australia because Lockheed Martin holds several major IT services contracts with the Federal Government. For example, in 2010 the company signed a $283 million desktop services contract with the Australian Taxation Office. Lockheed Martin beat out a number of traditional IT services firms to win the deal, including big names such as CSC — which was a finalist, incumbent HP Enter-prise Services, KAZ (now part of Fujitsu) and Unisys. And Lockheed Martin also holds an $800 million deal with the Department of Defence for centralised processing services. That deal was inked in September 2014. Those deals would likely continue to be held by a spinoff firm from Lockheed Martin — or by any company which acquired its IT services division.